Cleaning the floors at Walmart isn’t exactly an enviable job — and now it’s one humans no longer have to do. As originally reported by LinkedIn, the retail giant is currently applying some high-tech to a generally low-paying task. 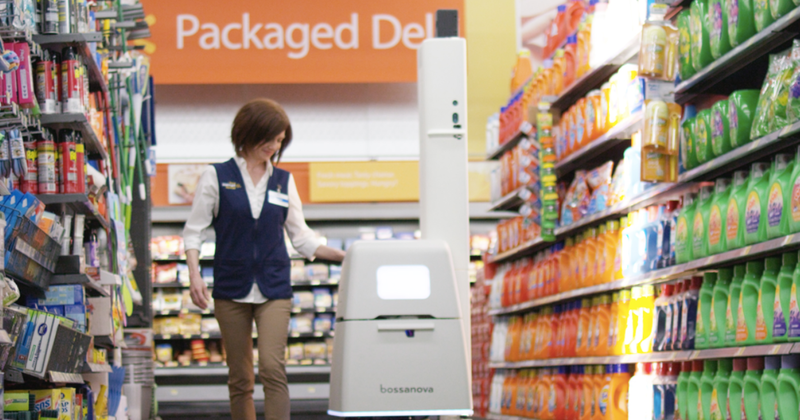 Walmart now has self-driving machines of its own, but you won’t see any of them on highways. 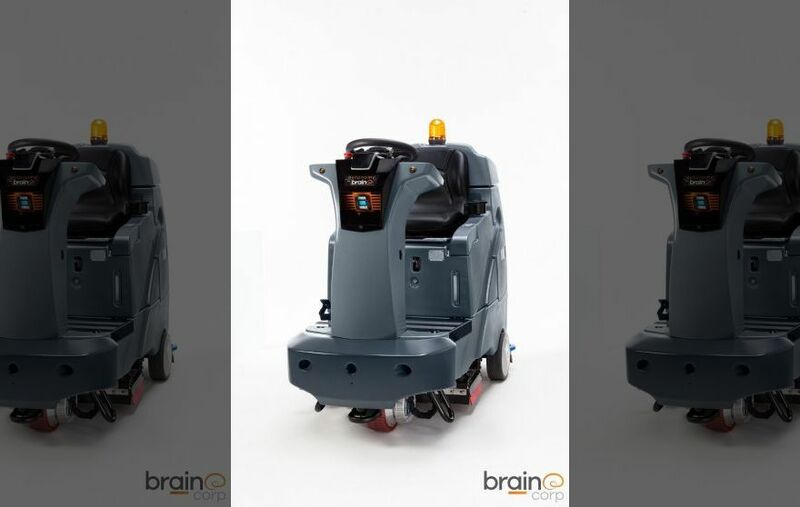 Rather, these bristle-wielding devices designed by Brain Corp. are autonomously rolling themselves around Walmart stores, cleaning up after customers and employees. 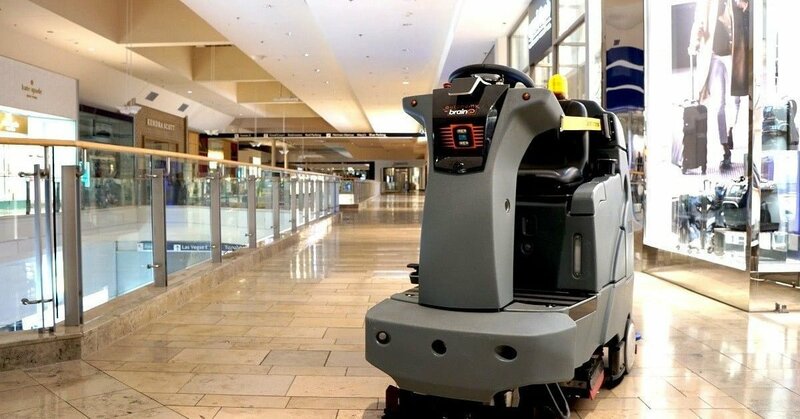 The autonomous floor cleaner is currently being tested in five stores in the vicinity of company headquarters in Bentonville, Arkansas. With its sensors, cameras, and even Lidar, the floor scrubber features all the bells and whistles of a self-driving car, though for different purposes. As LinkedIn noted, the machine exists somewhere between a Roomba and a Tesla. 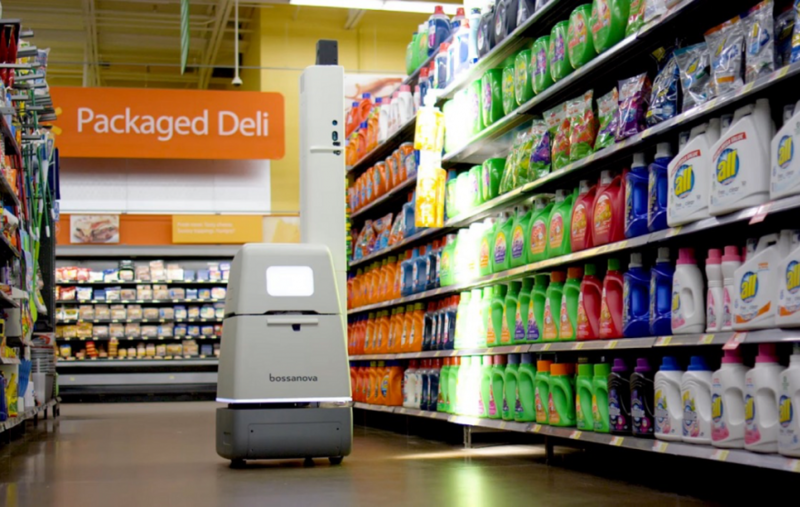 And while a human is needed to first show the scrubber the ropes (guiding it on its path, alerting it as to when the store is busiest and emptiest), the autonomous vacuum otherwise works on its own. 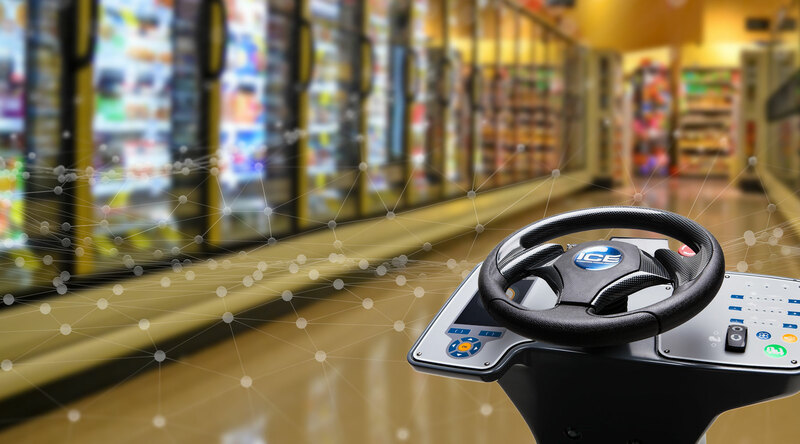 Though folks may not generally associate Walmart with cutting-edge technology, the retailer has made strides in recent months to integrate digital innovation into its stores. For example, there’s the Walmart app, meant to speed up both the checkout and return process, as well as the Walmart grocery delivery service, in which folks actually walk into your home and drop off purchases. But when it comes to scrubbing floors, it seems like few folks will be complaining about having that particular task removed from their list of responsibilities.